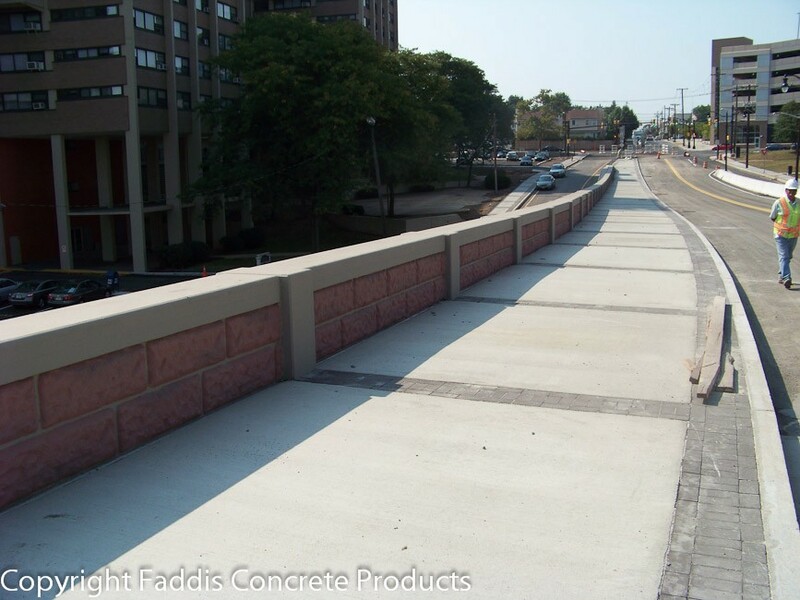 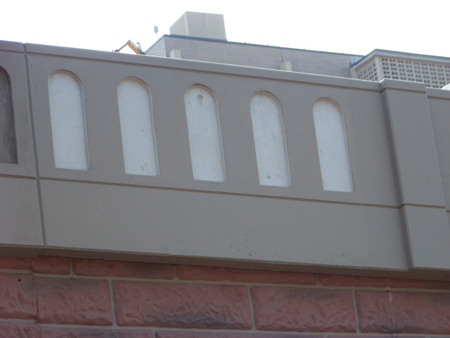 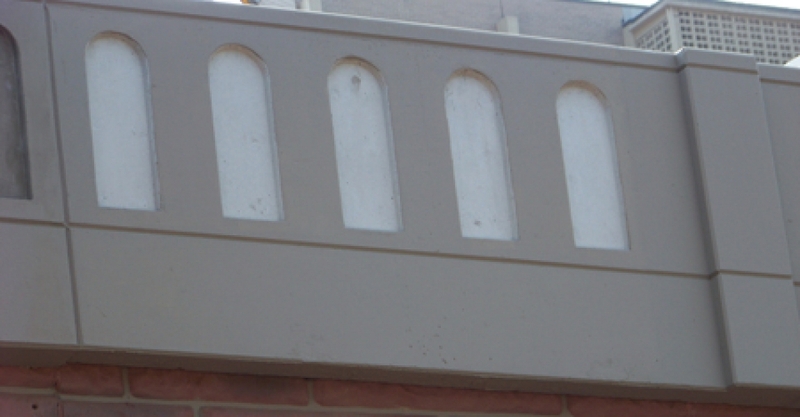 Parapet safety barrier, constructed atop retaining walls and structures, is expensive when cast-in-place. 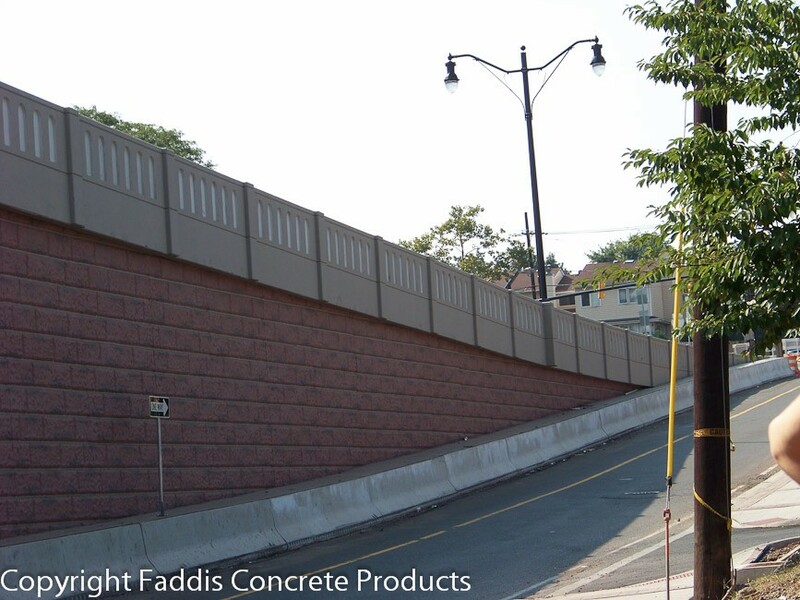 The use of precast has grown with the general acceptance of precast wall systems, such as MSE walls. 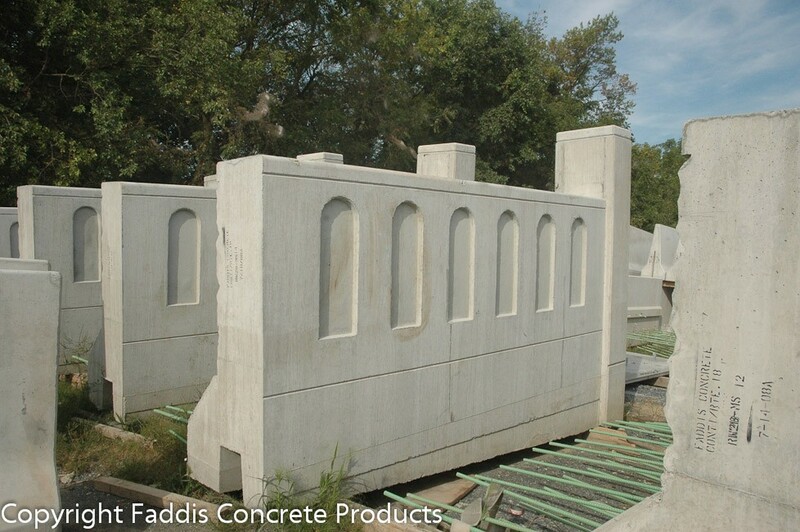 We have the expertise to build complex forms accommodating architectural features into these precast products. 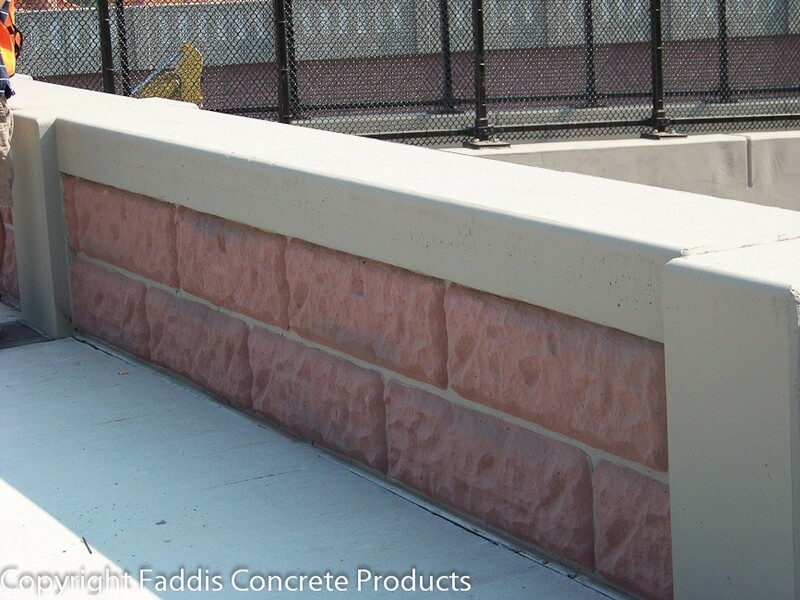 Faddis is licensed to manufacture JJ-Hooks safety barrier.